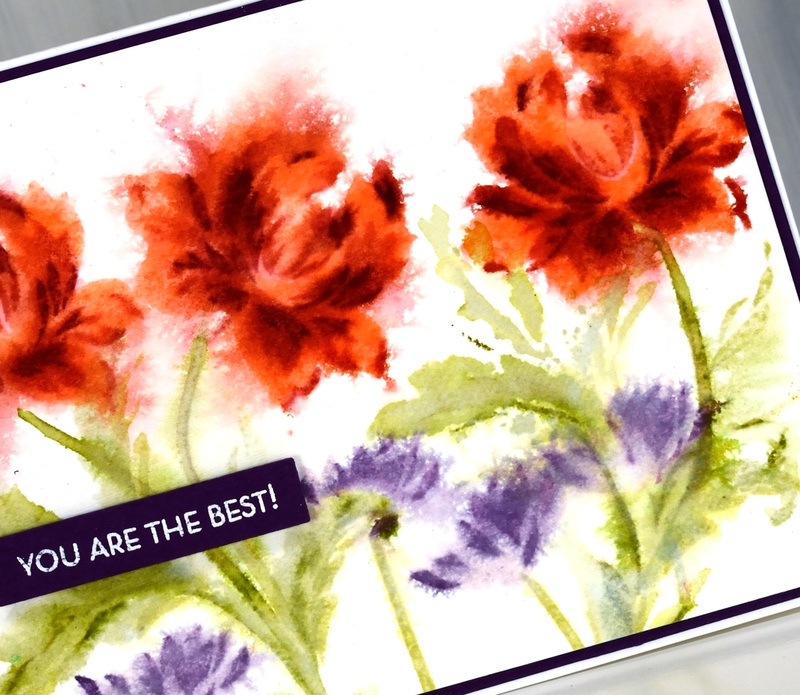 I have a video for you today showing my process in making this simple floral card with a loose watercolour look. The foliage is from the Altenew set ‘leaf canopy’ and the flowers are from the Concord & 9th set ‘fine line florals’ (the same set I featured in a journal page last week). 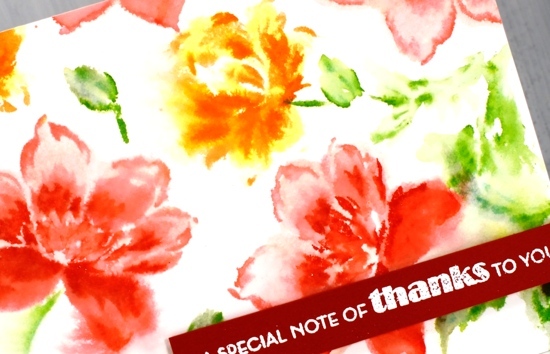 The flower stamp is very detailed with fine lines covering the whole stamp. Because I wanted a loose watercolour look I spritzed water on the inked stamp which meant I lost most of thefine lines. I do like the way a few of them remained giving the petals a slightly transparent look. 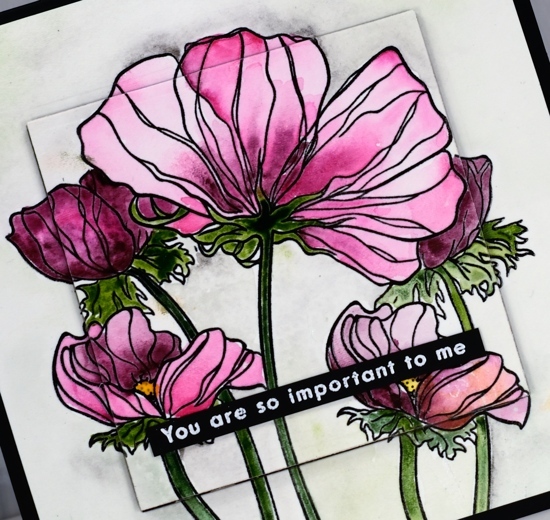 I tried the ink, spritz and stamp method a few times before creating this panel because it was easy to add too much water and end up with a splodge rather than a flower. The experiments only took a little time and a few pieces of watercolour paper so definitely not a waste. In this close up you can see some of the texture of the cold pressed watercolour paper. 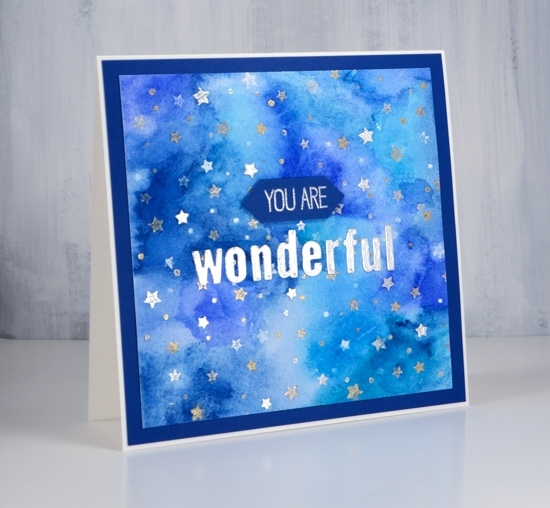 Although I often use hot pressed I still reach for cold pressed at times because the rough texture adds interest particularly when using solid or semi solid stamps like these ones. Yes I have another poppy post for you. When I get new stamps I like to try a few different techniques with them if I have time. 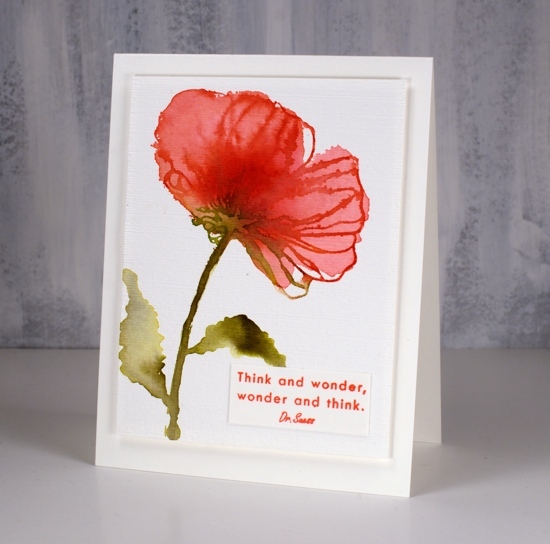 This large poppy from the Altenew ‘Wonderland’ set was crying out to be stamped and painted with distress stains. 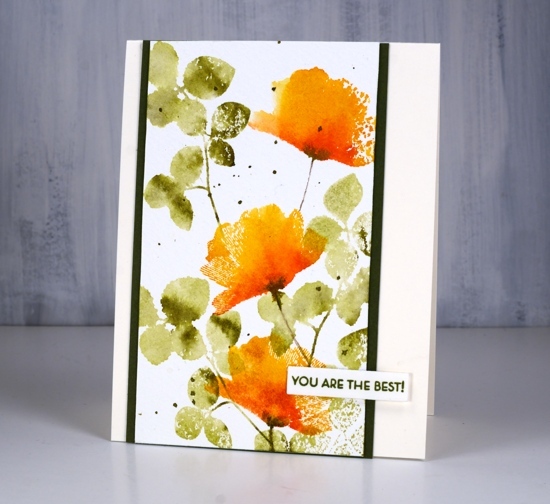 There is a masking stencil that co-ordinates with this stamp set so I started with the large stencil full of poppy shapes and a piece of hot pressed watercolour paper. 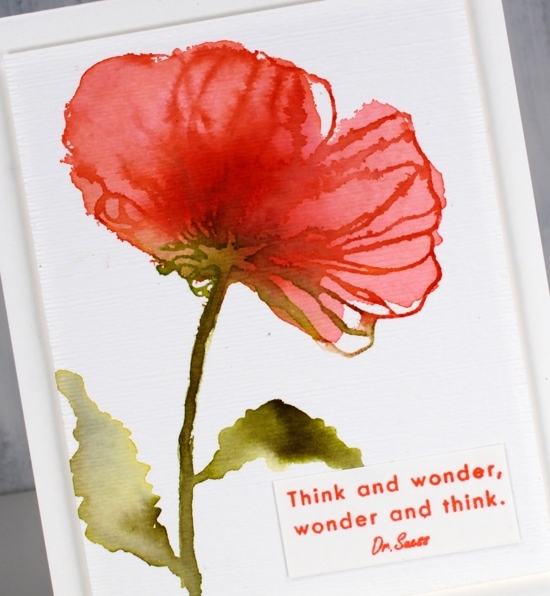 I painted water into the large poppy shape so I could drop colour into it and get very soft blends. I don’t know if you ever paint with water but you can probably imagine the main problem with doing so. That’s right, it’s hard to see what you’re doing, especially if you are wearing your everyday glasses not your ‘art glasses’ Once I dropped some worn lipstick stain into the puddle I was able to make out the poppy shape a little better. I moved the colour around gently with a brush and dropped some festive berries stain in the centre for extra depth and some forest moss stain at the base of the petals and down the stem. I painted my own leaves with the forest moss stain. Once the stain had dried a bit I used the large poppy stamp to stamp some detail over the top in festive berries and forest moss stain. The stamp outline doesn’t match the painted shape exactly but I like the artsy hand painted look. 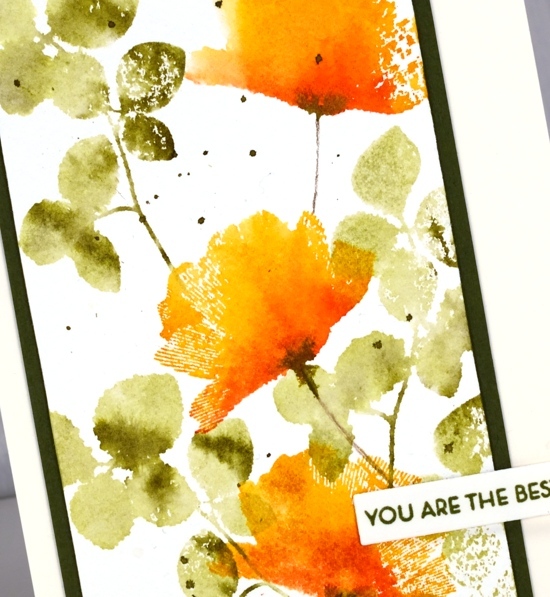 My second poppy was done with just the stamp plus four distress stains. I painted mustard seed stain around the top of the petals, carved pumpkin across the middle and fired brick at the base. I painted mowed lawn on the stem and base of the flower. 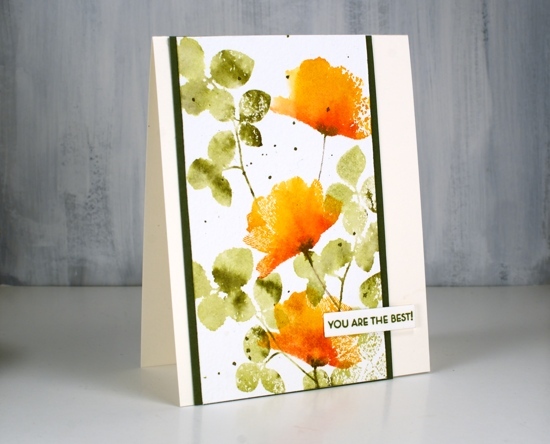 I spritzed the stamp then used the stamp positioner to stamp on hot pressed watercolour paper. The result was a very wet rainbow style image. I painted one strip of petal at a time starting at the yellow end and working toward the red so the blend would go from light to dark and not be taken over by the dark red stain. I worked on strips that were not adjacent to each other to give sections a chance to dry before I painted the one next door. 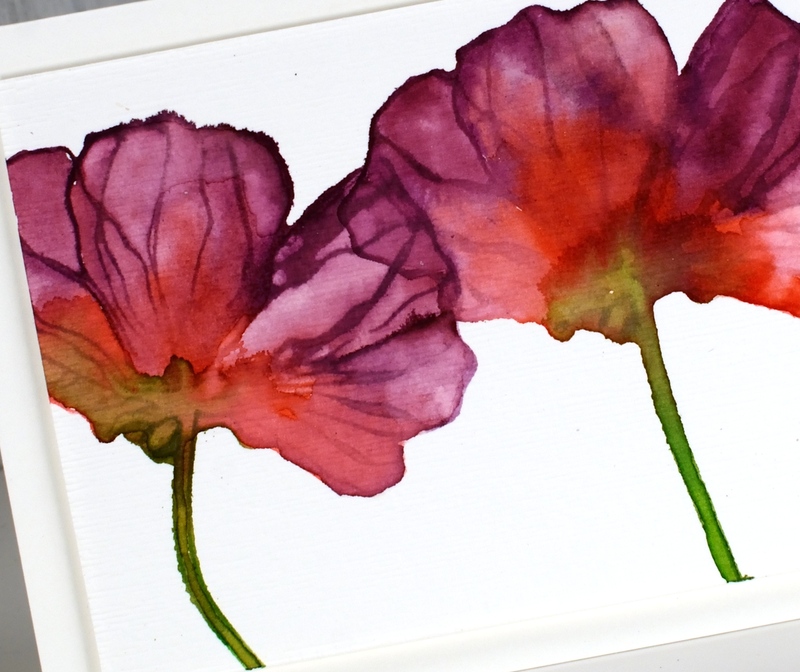 Although the poppy was quite wet with stain and water I was able to keep subtle details on the petals. The last card is my favourite, I like the depth of colour achieved with a seedless preserves/festive berries/peeled paint combo. I used the same method as for the previous card but blended larger sections which caused some of the petal detail to disappear. 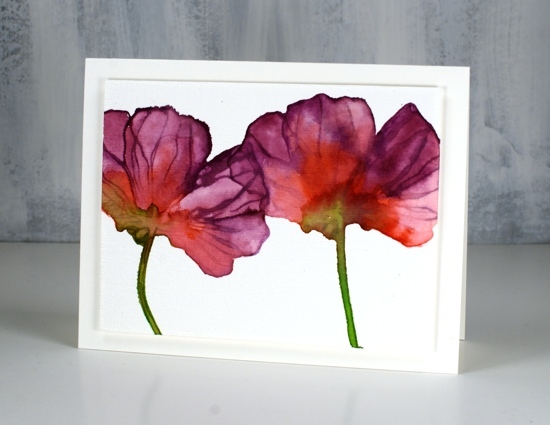 I also dried the poppies after blending the colour once then added more stain and water over the top which created some petal like watermarks. When it came time to turn the panels into cards I just wanted to add a little texture or dimension. I chose to pop up each panel on foam but before doing that I put my panels inside an embossing folder and ran them through my die cutting machine. 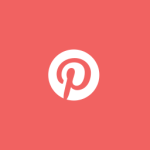 The folder gives the panel the look of canvas. Subtle but cool. 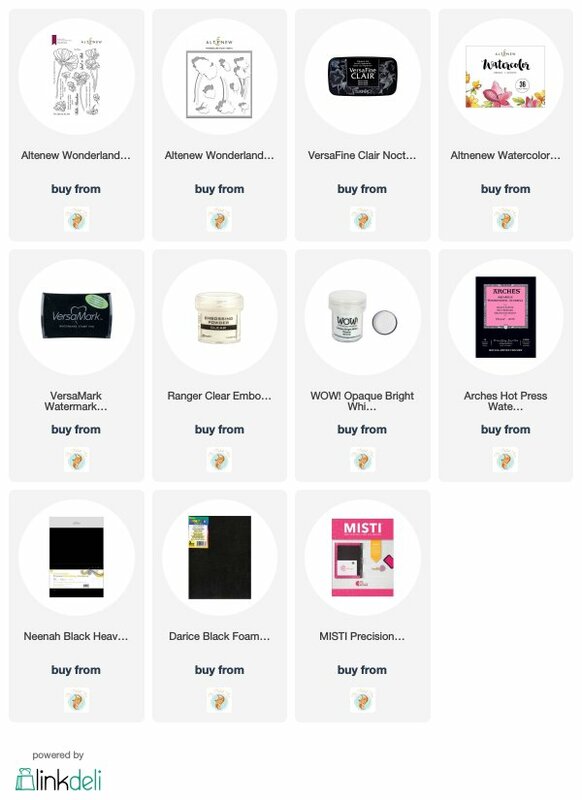 I’m collaborating with the Foiled Fox again and I’m thrilled to say there is a giveaway involved! 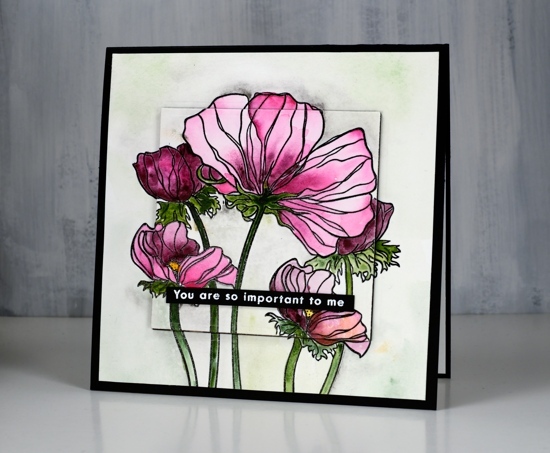 With all the new flower stamps appearing and hopefully real flowers not too far behind we thought it would be fun to have a ‘Fave Flowers’ themed giveaway;. 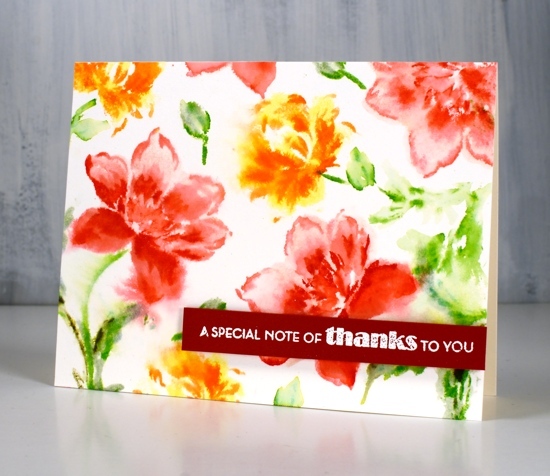 I’ll keep posting flowery cards here on the blog and let you know some of my favourites. 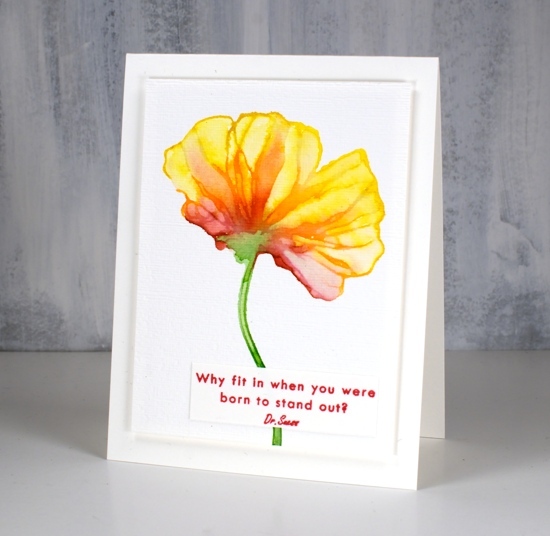 To enter the giveaway all you need to do is let me know your favourite flower in the comments below and you will be entered to win one of two $25 gift certificates from the Foiled Fox online store. Poppies are a favourite of mine and if I found one this colour it would definitely be a hit. The ones I’ve had in my garden have all been orange, although now I think about it, I haven’t seen them the last few summers. If they need special attention you can be sure they didn’t get it! 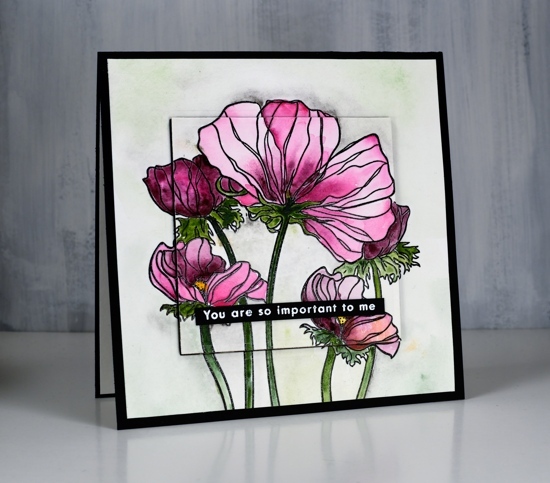 These poppies are from the Altenew set ‘Wonderland‘ which has quite a few poppy images, large, medium and small. I stamped on hot pressed watercolour paper in nocturne ink then embossed with clear powder. I did the large poppy first then masked it with the co-ordinating stencil mask before stamping the smaller poppies either side. The stencil masks are a great idea especially for someone like me who does not like to fussy cut. 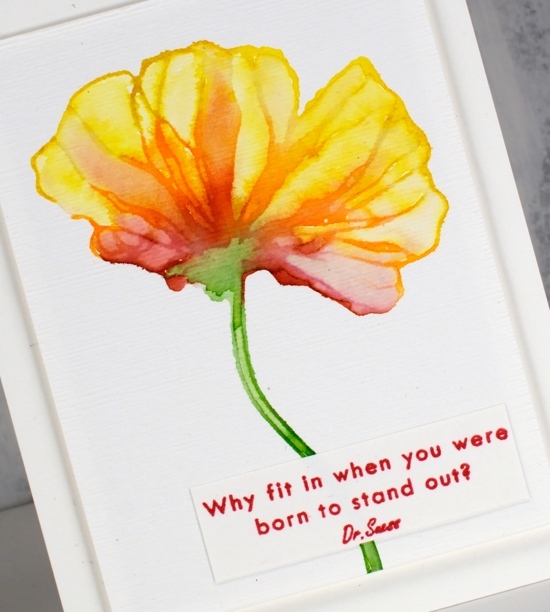 Once all the embossing was done I painted the flowers and background with Altenew watercolour paints. Rather than leave the panel flat I die cut a square from the centre and from a piece of black foam so I could pop it up on the card front. 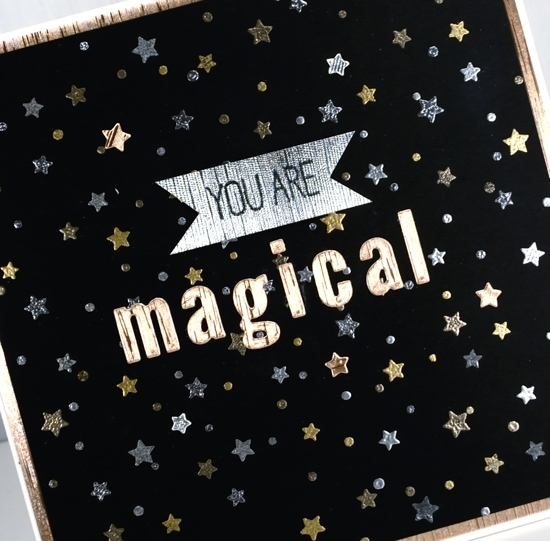 I added a sentiment from the same set embossed in white on black cardstock. 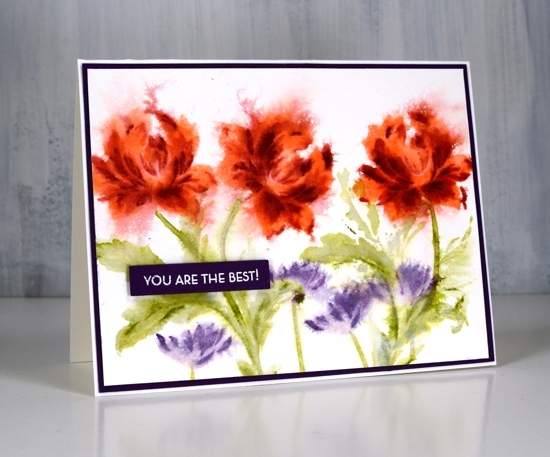 I’m looking forward to hearing about your favourite flowers and stamping some more myself. Make sure you pop over to the Foiled Fox blog for more details on this card and another chance to comment and enter the giveaway. These pretty blooms represent my first experiment with an Altenew layering floral stamp set; this one is called ‘Angelique’. I clearly remember my Stampin’ Up days with the 2-step stamping but I haven’t done any in a while. I don’t think the layering sets are necessarily designed for watercolour styles but you know that’s how I like to do things. I experimented with a few processes, stamping then spritzing and spritzing then stamping, spritzing the paper not the stamp, the stamp not the paper and spritzing everything! I think, but I’m not exactly sure, I mainly spritzed the stamp for this panel with maybe a tiny spritz after stamping on that left hand flower. I started by stamping the largest layer in spun sugar distress stain. Next layer I stamped in worn lipstick distress ink with a spritz of water to dilute it, the final detail layer I stamped in festive berries distress ink. Because I started with stain and spritzed the ink before stamping the image was wet enough to soften and blend a bit. I did a bit with a paint brush too but I didn’t want to lose the detailed layers. The leaves I did in a similar manner with bundled sage, mowed lawn and forest moss. 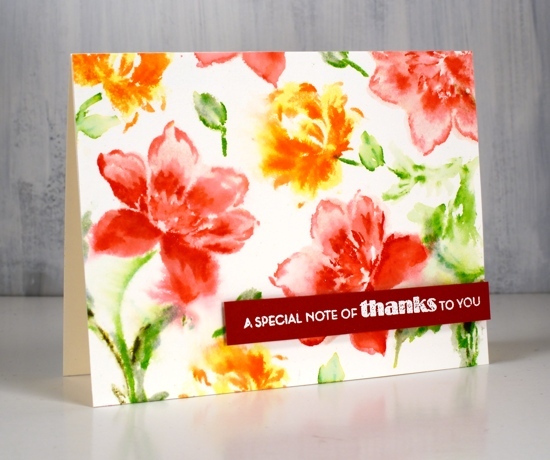 The sentiment from Altenew’s Leaf Canopy set is embossed in white on a red cardstock strip and popped up on dimensional foam tape. The second panel was stamped with less spritzing during the stamping process, just a little in fact on layer number two. Instead I waited until all the stamping was done and spritzed in one direction to make the petals feather out then the other direction to balance things. This time I used abandoned coral, fired brick and aged mahogany inks for the roses, milled lavender and dusty concord for the little flowers and old paper, shabby shutters and peeled paint for the leaves. Even though it looks like black, I matted the panel with purple cardstock and added an embossed sentiment also on purple and cut it out with the Avery Elle sentiment dies that are making me neat and happy right now. I am over on the Foiled Fox blog today; make sure you pop over there for more details and for a browse through their recent blog posts. I have shared cards made with ‘turnabout’ stamps before but the look on this one is a bit different. My other turnabout stamps from Concord & 9th fill the space a lot more than this starry one. 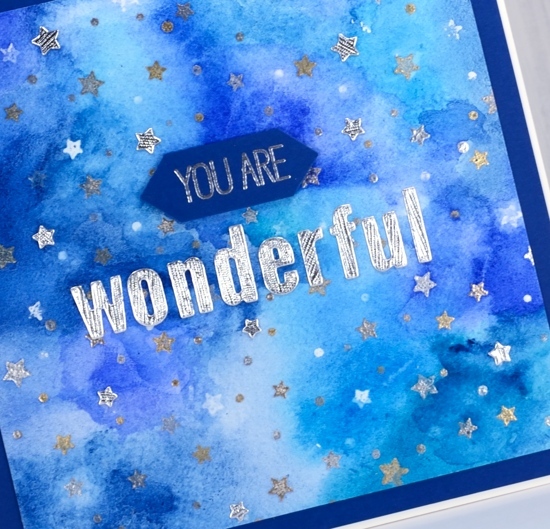 ‘Star Turnabout’ is a two part stamp which means you can do a small area of stars with the centre of the stamp, a large border of stars with the the outside of the stamp or, as I did, a large square covered in stars by using both stamps at the same time. 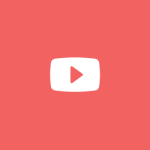 There is now a jig available which makes the turnabout process easier. 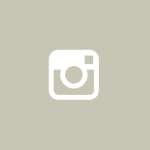 I worked on a 6″x6″ piece of cold pressed watercolour paper in my MISTI. I started by stamping in versamark and embossing in clear powder. Then after turning my panel 90° I stamped again with versamark then embossed in gold. With a turnabout stamp you turn the panel three times and stamp each time. 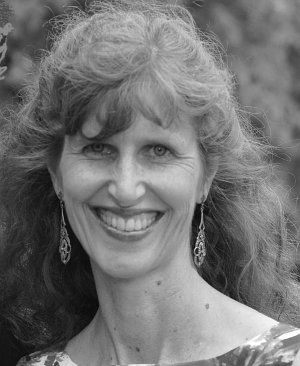 I embossed with clear, gold, silver and lastly platinum. Once the stamping was done I taped the panel down on my glass mat to paint it. I used Altenew’s watercolour paint set, limiting myself to blues and aquas. I painted the colours randomly over the whole panel, blending them together and diluting if necessary with some water. 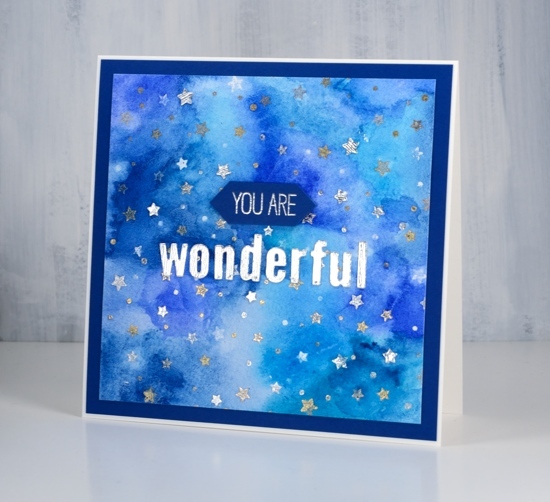 While the paint dried I die cut the word ‘wonderful’ using the MFT little lower case dies and some Tonic silver cardstock. C&9 have a co-ordinating star die which I used to cut a few little stars from the same silver cardstock so I could add them here and there over the panel. To complete the card I framed it with blue cardstock and stamped a small banner using a MFT sentiment set. With the stamps and embossing powders out on my messy desk I decided to do a few more panels including this black one. 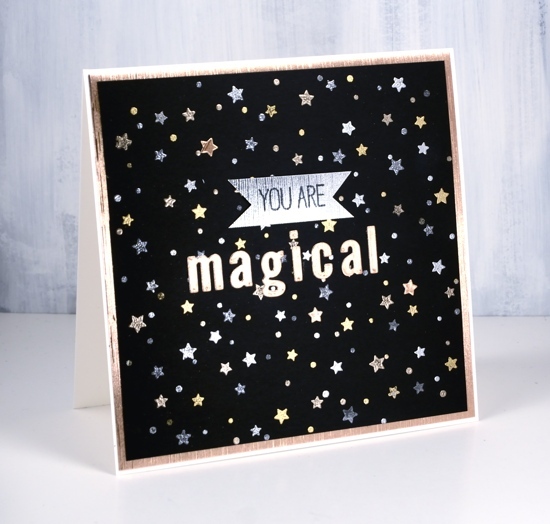 I used neenah black cardstock, silver, gold, platinum and gun metal embossing powders then added words on tonic silver and gold embossed cardstocks. Thank you for dropping by today. 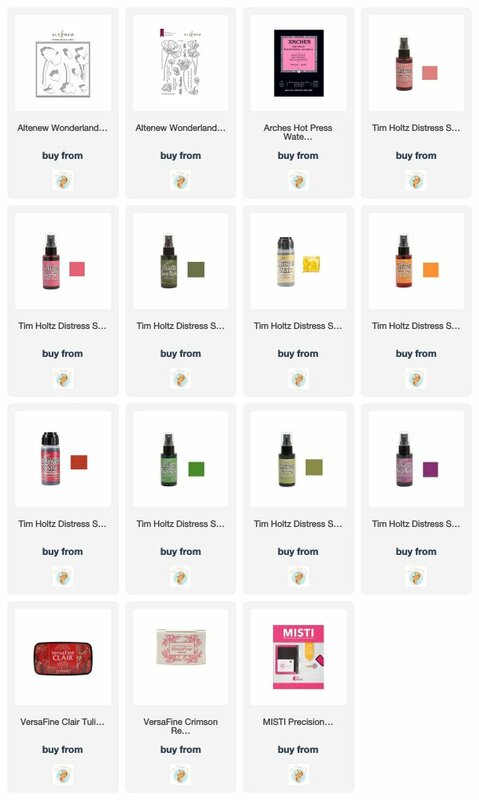 All the products I used are linked below. 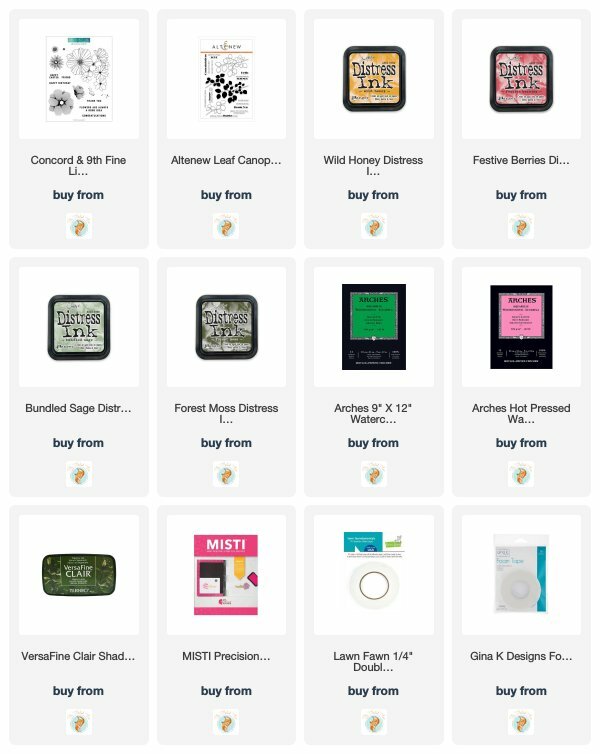 I use affiliate links to the Foiled Fox store in my blog posts. 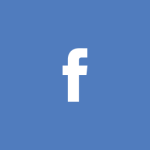 At no extra cost to you I receive a commission when you use the links.